Zircom., Design., Animation., Development., Marketing., Branding. 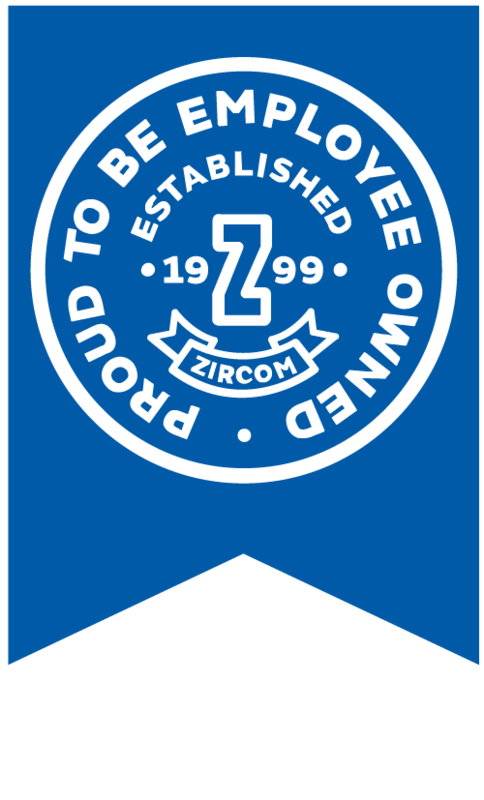 Since opening our doors in 1999, Zircom has grown to be a trusted marketing partner to clients across the globe. We work with businesses of all sizes to offer expert support that really makes a difference, helping you get the most out of your brand. We offer a range of integrated marketing services to help businesses engage effectively with their audience. From initial concept through to project completion, we work in collaboration with you to fully understand your business and your customers, designing projects and campaigns to tell your story to the people who matter most. We show pride, enthusiasm and dedication to ensure excellence in our service. Click on any of our services to find out more. We help businesses reach their goals by working with them to develop a marketing strategy, and create cohesive branding with great design. Click any of the case studies to find out more! Transforming the digital approach for one of the UK’s leading insurance-led engineering services businesses. Provided creative marketing support and consultancy to a number of high-growth businesses on behalf of the University of Chester. 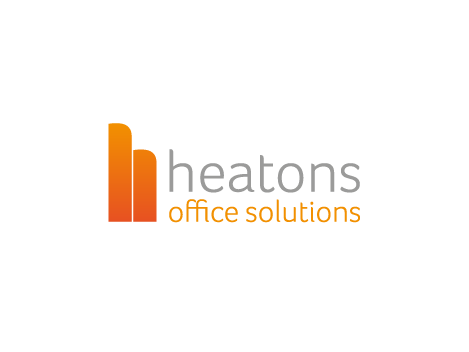 Revitalising the Heaton's brand and e-commerce platform to accelerate the growth of this top 10 office supplies business. 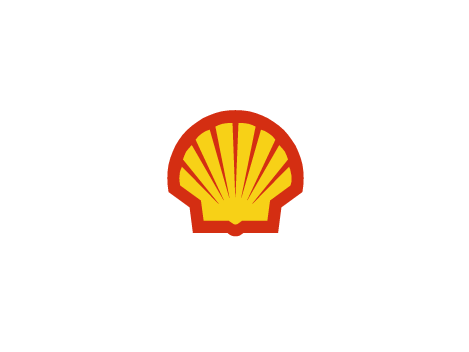 Creative and technical provider for internal communications, digital marketing and exhibition support for this oil and gas icon. 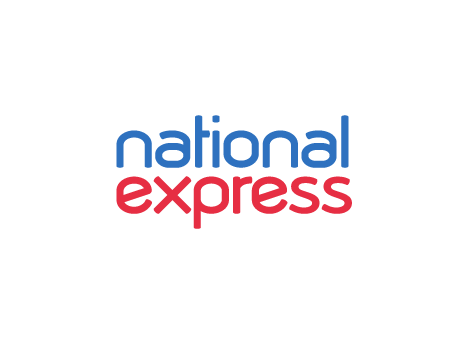 Managing the Environmental and CSR communications to grow the reputation of the UK and international operations of this sustainable transport leader. Brand refresh of award winning microbrewery Peerless, providing a modernised look and feel to their traditional branding. 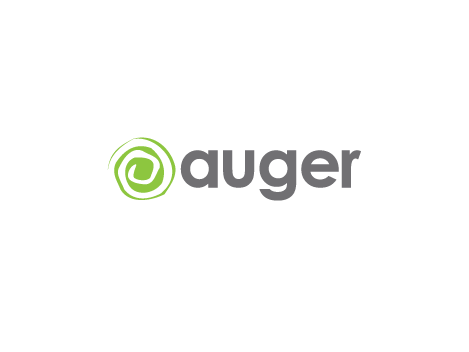 Hard-working, creative and technical collaborators with the desire to make your business better. We're always here for our clients. If you want to get in touch about a project or an idea you're interested in bringing to life, feel free to get in touch with us!